Planning and scheduling is critical to a project's success; Managers must know how the project will progress, what needs to be done and when, and the cost. An essential component of any theme park construction project is cultivating a deep understanding of how to pace the work and placing this understanding into practice. 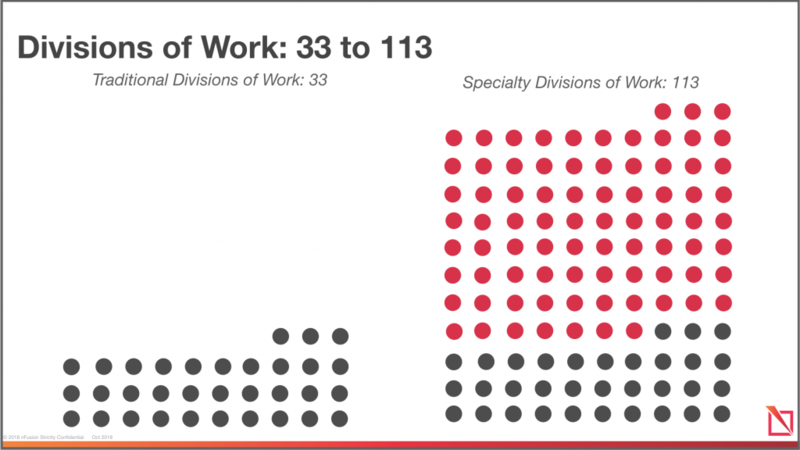 In traditional construction work there are approximately 30+ distinct divisions of work (DOW), or the divisions that are performing the work, while in specialty construction there are well over 100. Further, the work breakdown structure and sequence of work within theme park projects is not traditional, and involves hundreds and even thousands of tasks and variables. Having a clear idea of how the project will progress, what needs to be done and when, what the job will require, and how much it will cost, is critical to its success. An optimal schedule, which places cost as a priority over time. A fast-track schedule, which places time as a priority over cost by performing activities in parallel work streams rather than sequentially. A Fast Track Schedule places time as a priority over cost. An Optimal Schedule places Cost as a priority over Time. 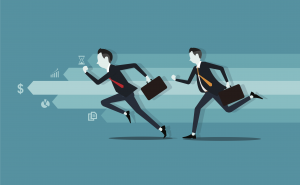 In today’s competitive market, we often see stakeholders taking the fast-track approach. This naturally runs the risk of cost becoming a constraint. Therefore, it is essential that project stakeholders have a thorough understanding of the potential risks, benefits, costs, and savings associated with that approach. In either case – optimal schedule or fast-track schedule – setting milestones helps to integrate the work and remain on track and within budget. The four major pacing milestones we employ are the gates of feasibility, deliverability, buildability, and operability. They are the critical gateways when stakeholders must complete all planned activities before answering ‘yes’ to the major questions. Once all of the activities in a gate are completed, and all issues within each gate are resolved, the development can move on to the next stage. This rigorous process will keep the project in line and minimize costly surprises but will impact the scheduling durations. 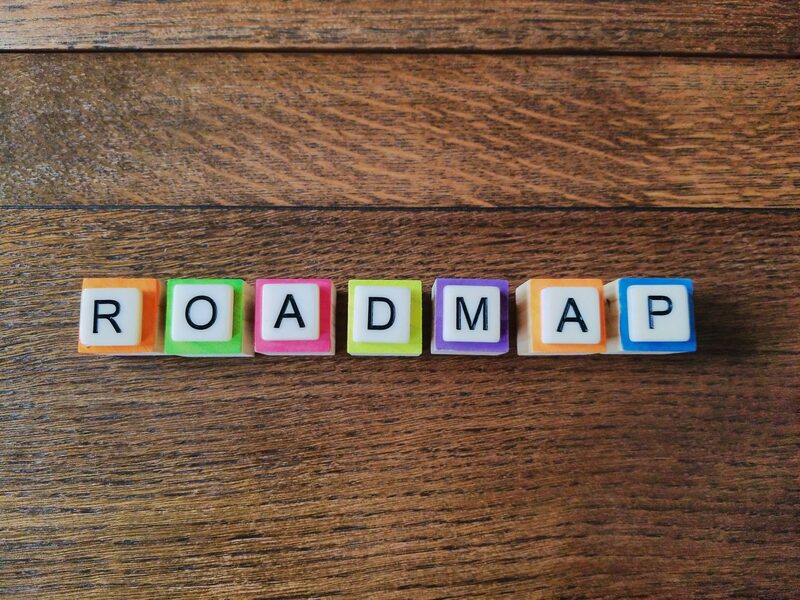 That said, it is also critical to set minor pacing milestones within each gateway along the way, which allow for work to be managed in bite-size increments of three to four months each. This creates a structure for the team’s integrated daily work plans, which are synchronized to and aligned with detailed four-to-six-week near-term look-ahead schedules. These maintain focus for the sub-teams. These minor milestones are important because in all aspects of life, people tend to think no more than three to four months ahead. For example, at the start of the New Year, people are thinking about spring break; at spring break, they are thinking about summer vacation; and at the end of summer vacation, they are thinking about the year end holidays. When establishing these milestones, it is essential to have a master planner/scheduler on your project who is responsible for taking stakeholders’ work plans and then developing and integrating the various inputs from the client, show designers, architectural and engineering (A&E) consultants and others into a master schedule. The master schedule is the comprehensive output of the individual plans/schedules that allows for an integrated monitoring and tracking of activities and deliverables inclusive of submissions, reviews, and approvals. The integration process involves the challenge of aligning the onboarding of the show and ride vendors (with their utility and structural requirements) to the providing of timely design input to the A&E team. This integration must happen prior to issuing the facility construction tender packages, since it impacts utilities and mechanical, electrical, plumbing distribution, and facility structure. The need for extensive and regimented planning/scheduling documentation becomes increasingly apparent following the ‘dust free’ date – when all of the dust-creating construction work has been completed (e.g., the ducts are blown out, the air conditioning is working, and the facility is connected to the permanent utilities). This date is an essential turning point because electronics and mechanical systems are highly sensitive to heat, dust, humidity, and power spikes. Therefore, dust-creating work must be finished before those systems are put in place. From this point, as construction moves from facility to show, there is an additional level of integration required. A thorough planning and then scheduling of the work is critical for this process. This sequencing requires holistic thinking to address early procurement for long-lead or early-facility access, the early installation of large show or ride items, and the consideration of conduits that go under the slab foundation or embed in the foundations. Understanding the sequencing of work and how different components affect each other will help teams identify when, for example, they might need to leave a wall off during construction to facilitate the delivery of a large ride item later on. As the work proceeds, we see the importance of the detailed planning effort reflected in the work breakdown structure (WBS) for the integration of scope against time and priorities. The WBS is documented primarily in two ways – with a lifecycle schedule (also known as the master schedule) and near-term schedule. 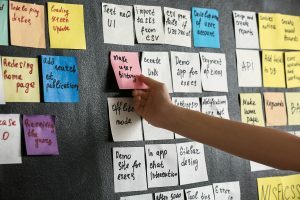 Project management must be able to sort and filter a schedule of potentially thousands of tasks in order to study work plans and reflect performance, and that is where the lifecycle schedule comes in. The lifecycle schedule represents the entire project’s life from start to finish and is an aggregation of the multiple work plans, or sub-schedules, defined by the WBS. Meanwhile, the near-term schedule maintains the heartbeat of the team. While the lifecycle schedule looks at the project holistically, the near-term schedule looks at the project in three-to four-month increments, where the focus might be on an individual area or on integrating the overall project. The WBS is also broken down by divisions of work(DOW), or the divisions that are performing the work. The scope is broken down by these divisions and/or zones, while still reflecting the entire project’s plan. In planning the resources for the work, it is important that there should only be one critical path per team. The one critical path may entail multiple workstreams. Themed entertainment projects tend to have multiple workstreams competing to be on the critical path; therefore, a solid plan with proven schedule durations is essential. The critical path is a sequence of tasks that is the longest chain through the network, where the tasks on the chain cannot be delayed without the project itself being delayed. If a team is given more than one critical path, it risks competing priorities and losing focus when attempting to maintain alignment. How these WBS zones are defined can vary by project. 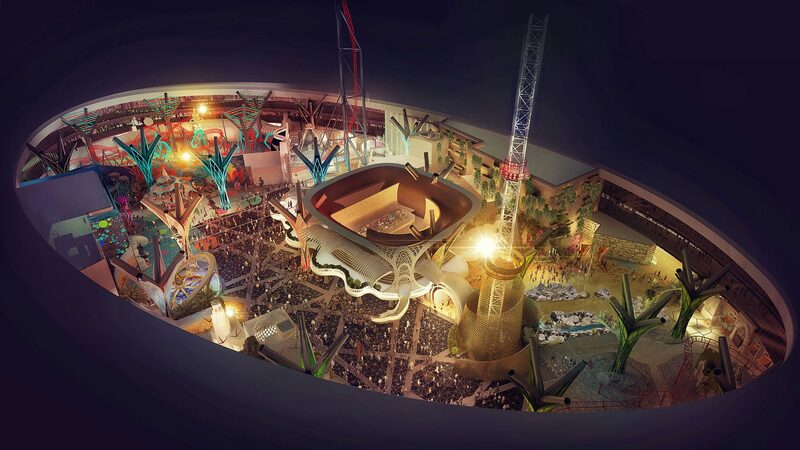 For example, large-scale theme parks might break down teams by ‘lands’ and attractions, while smaller developments will break down teams by function, or a combination of both. A comprehensive WBS will also recognize the procurement strategy, the design packaging strategy, the installation sequence, and the delivery sequence of handing over the keys. 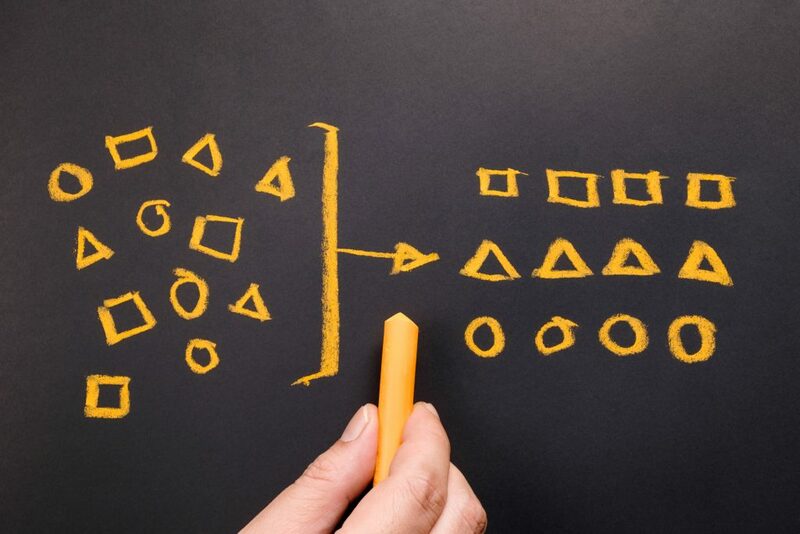 Ultimately, when there is a comprehensive schedule reflecting the detailed work plans, there is a plan that connects WBS, divisions of work, critical path, hand-over sequence, construction and installation sequence, procurement strategy, and design strategy with the tools to manage them. 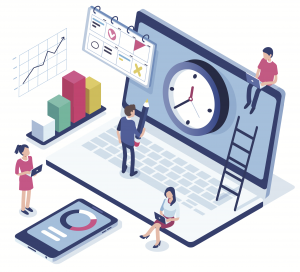 Comprehensive planning and scheduling give stakeholders the tools to manage with overall lifecycle understanding, the gateway milestones for alignment, the pacing milestones for focusing the team, and the near-term schedule to reflect the daily work plan. All of these planning and scheduling methods come together to manage a project in a way that maximizes everyone’s time, money, and effort in an efficient and cohesive manner to a positive end. 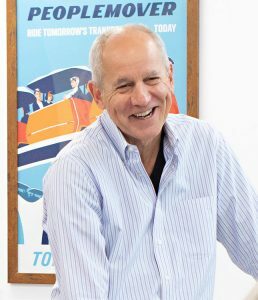 John’s 40-year career reflects his passion for developing themed entertainment. His unique experience blends roots in entertainment production with negotiations and management of design and development of entertainment and theming projects globally. As a Program Director at nFusion, John brings his expertise in negotiating and managing mega-projects. Prior to joining nFusion, John helped deliver four Disney Theme Parks (most recently Shanghai Disneyland, as Vice President, Project Management), three world expos, and worked with multiple Hollywood Studios. In 2018 John was given the Master of Project Management award by the Themed Entertainment Association. The award is given to a select group of creators, developers, designers and producers whose body of work has made a significant and sustained contribution to the growth and development of the industry through their innovation, design, craftsmanship and artistry. Full Bio. Be the first to receive our industry insights!